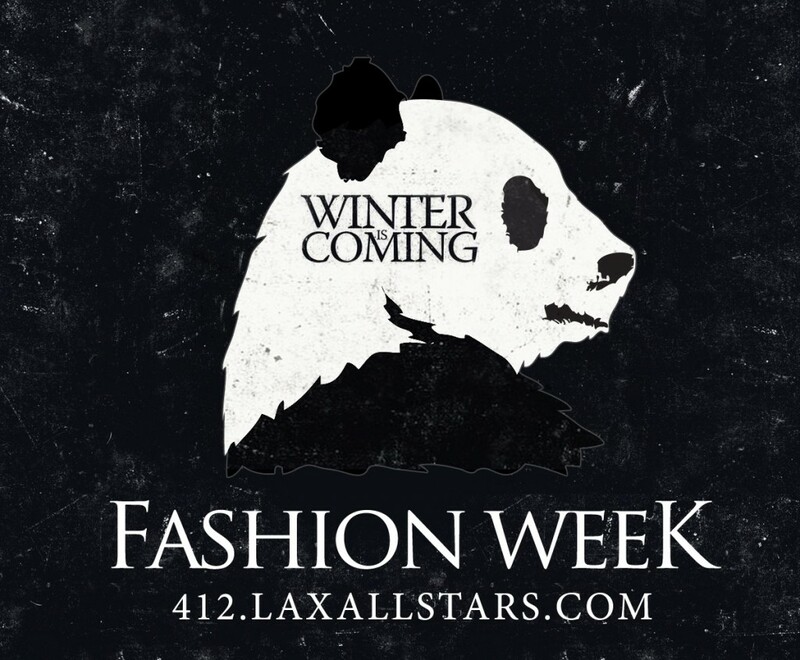 I’m going to be the guest poster for a blog that I love for Winter Fashion Week. I’m excited and you all should be, too. You can’t be ready. You can only try to hold on tight.